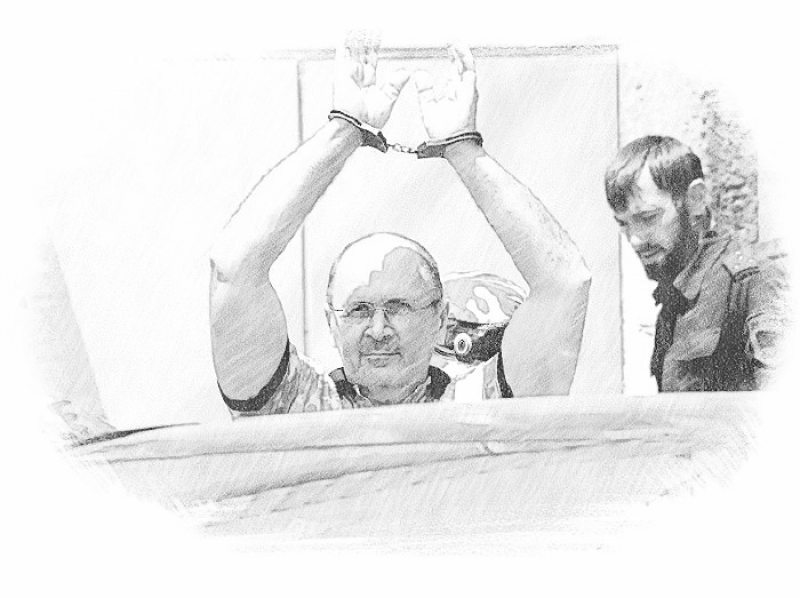 International Federation for Human Rights (FIDH) issued a statement illustrating the falsifications in the ongoing trial of a Chechen human rights defender Oyub Titiev. 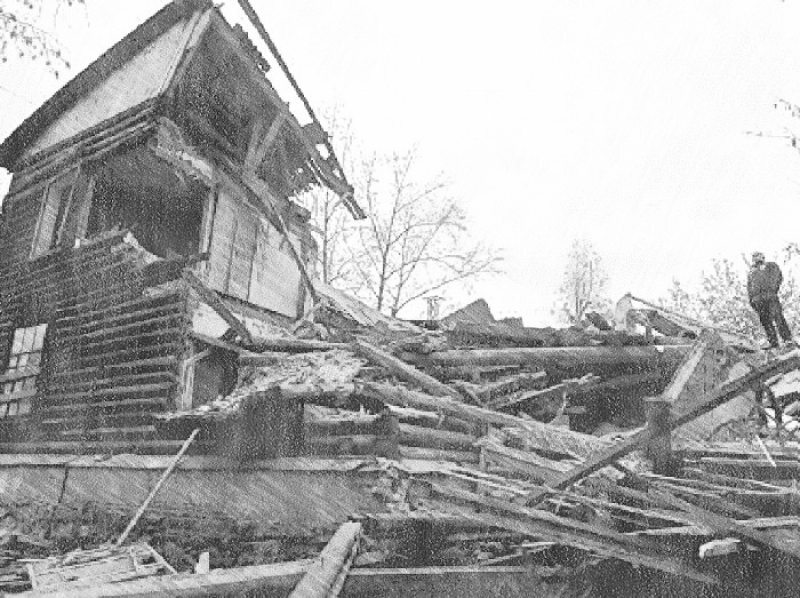 All of these witnesses were called to testify whether the "Rapid Response Teams" exist in Chechnya and gave identical testimonies that they don’t. But they do.